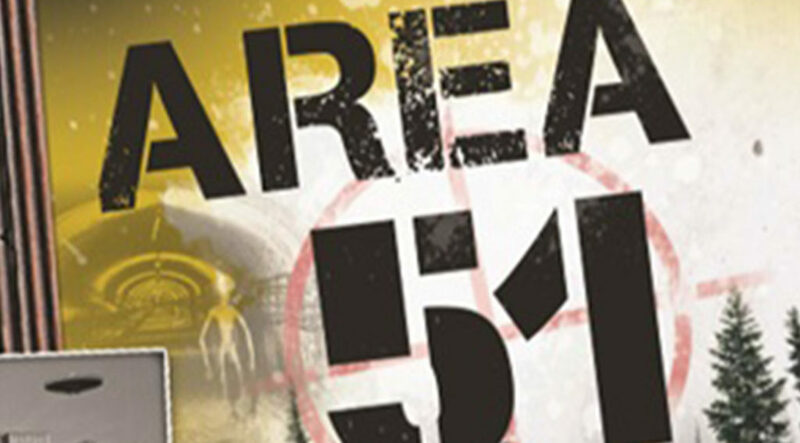 Can you escape Area 51? 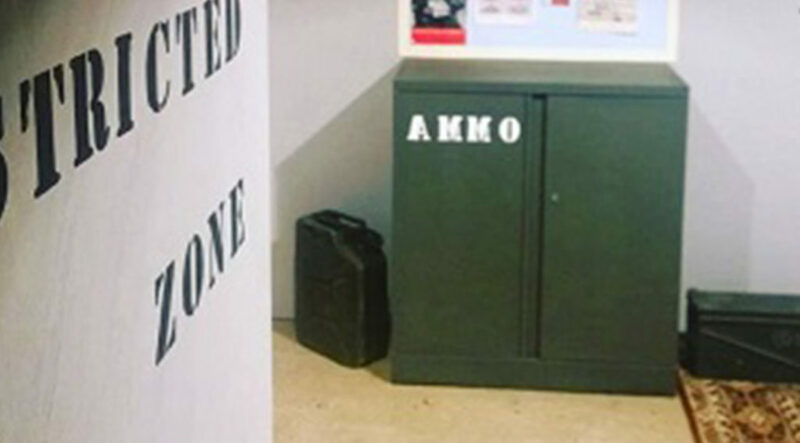 As a team of determined UFO hunters you have just 60 minutes to crack the codes and escape the room! 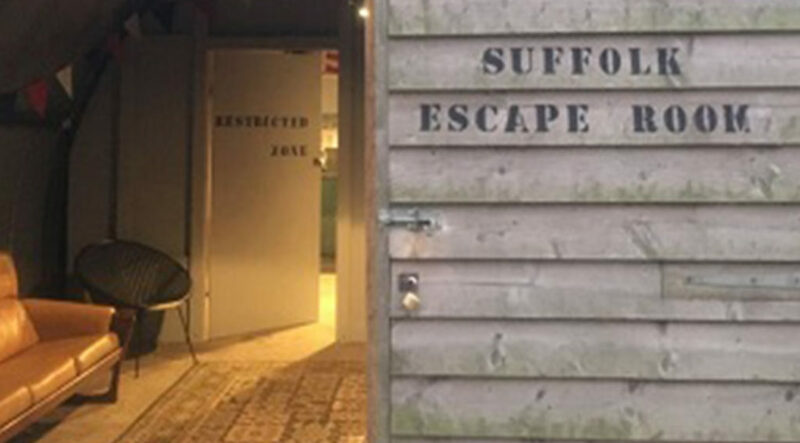 Suffolk Escape Room is situated in the unique location of an original war time Nissen Hut on the edge of an American style Trailer Park. It immerses 2-8 players into an Area 51 themed experience. Once inside players must find hidden clues and solve puzzles that will lead them towards escape. But players only have sixty minutes so time is of the essence. Solve clues against the clock!